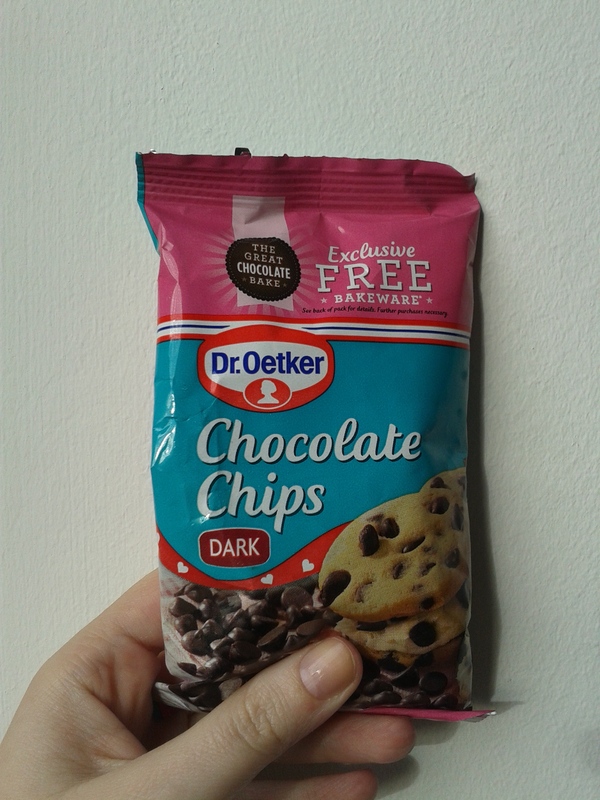 Britain, I’m devoted to you, but the size of your packages of baking chocolate chunks leaves something to be desired. You. 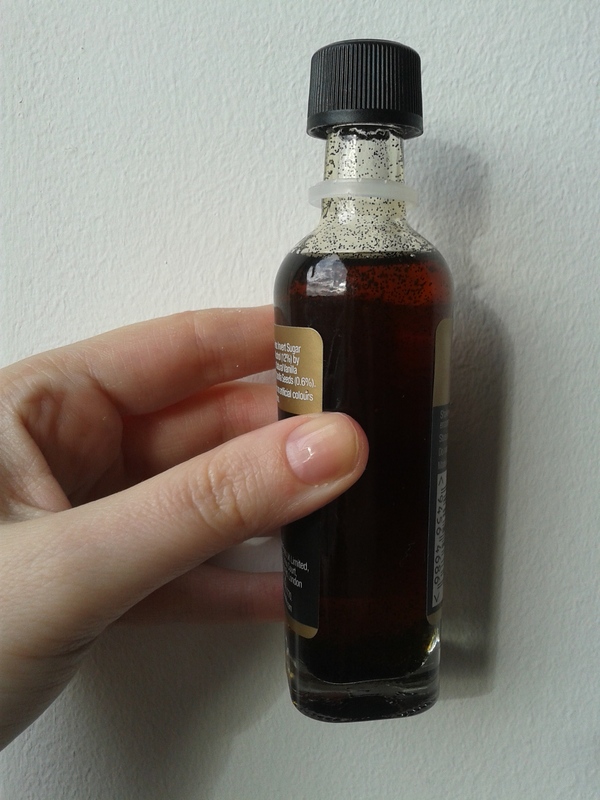 Vanilla extract with actual vanilla seeds. You can stay.